I decided to teach myself to do needle felting. What project do you learn with? 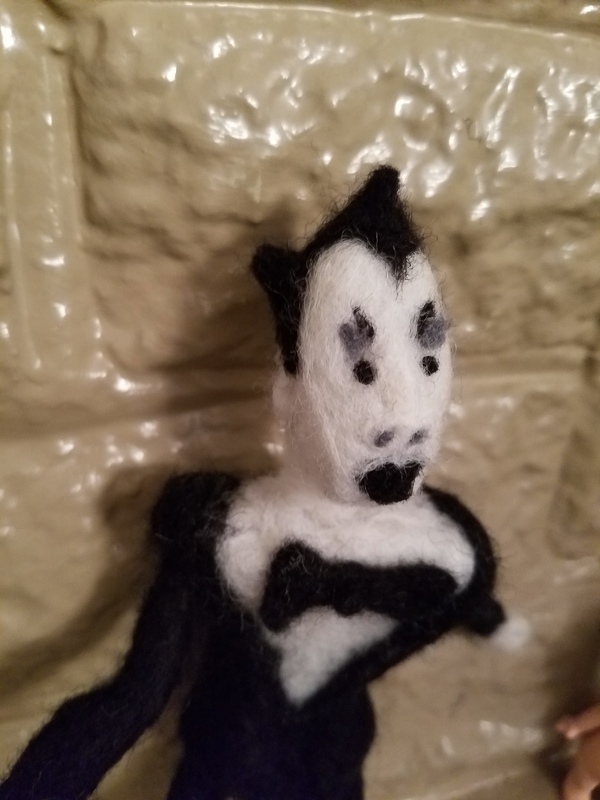 Make a Klaus Nomi doll, of course!